Smoking, as we all know, is one of the culprits of early death not just in the Philippines, but in the world. Because of its harmful chemicals and substances, this sometimes is the cause of health problems. In a recent study, smoking or tobacco use is one of the biggest causes of disabilities, diseases, and death across the globe. More so, it’s one culprit of lung cancer. As per the World Health Organization (WHO), seven (7) million deaths are contributed by tobacco use in the whole world yearly. In addition to that, 260,000 cases of these are children. No, these are not from children who smoke but from second-hand and third-hand smoking. Other than the fact that second-hand and third-hand smoking is more lethal than just regular smoking, teenagers using or smoking tobacco had an alarmingly increased rate especially in third world countries. One good example would be our country, the Philippines. According to the Global youth Tobacco Survey (GYTS), there was a 3.1 percent increase in children who smoke; they are aged 13 to 15 years old and from the year 2011 to 2015 in the whole country. GYTS is a survey which is school-based and enables countries to strictly monitor and observe tobacco use among the youth. They are an agency which helps the government implement and guide proper tobacco use and for prevention purposes. Robbie, a thirty-year old Filipino, was interview by the Philippine News Agency (PNA). He told PNA that he started using tobacco when he was still in high school; he went to high-school at an all-boys school and just tried it out of curiosity. He told PNA that while he was still in high school, he just tried it and wanted to taste and see whether or not it’s for him. When he was in college, that was the time when he became a regular smoker. I started smoking since I was 13. Pero, naging regular ‘yung paninigarilyo ko nung college. So roughly, mga 13 years na (But I started smoking regularly when I was in college. So roughly, it’s been 13 years already). According to Robbie, he consumes a total of ten (10) stick per day or two (2) to three (3) packs in a single week. Robbie is just one of the many cases of people who started smoking when he was a minor. Therefore, one thing that the government needs to look at is tobacco’s price and availability. 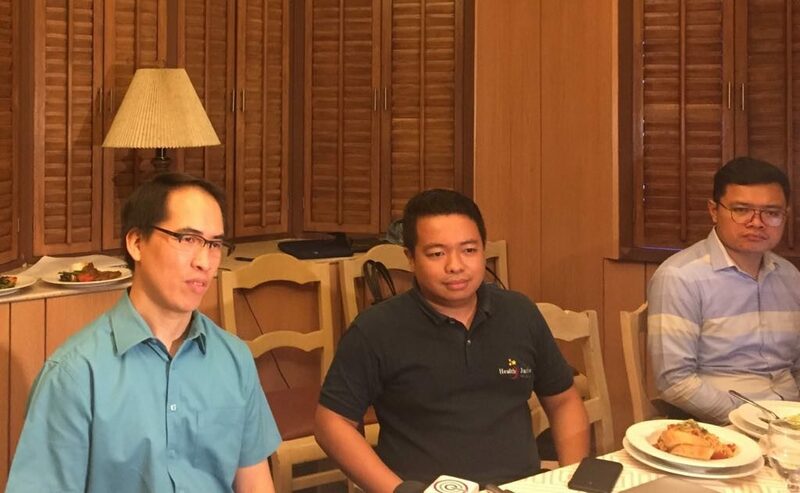 Health Justice Project Manager, Ralph Degollacion, said that this dilemma is known to be a national problem because everyday, more and more Filipino children gets converted to being smokers and can have a premature death due to smoking or use of tobacco. Ralph told reporters in an interview on December 10, 2018. What would happen if we have higher tax on tobacco? Of course, if the prices of tobaccos will hike, even adults will think twice on using tobacco. Just after the sin tax bill, the prices of some goods, including alcohol and tobacco went up. This actually lessened the sales of some cigarette booths which, in turn, became healthier for some people. Degollacion emphasized that there is an aggressive and strong need for a measure that will push people to stop smoking. The answer to that is a higher and a more expensive tax on tobacco. So, as a resolution, Degollacion said that raising the bars drastically could eventually make people stop smoking. Ralph Degollacion added to what he said during the interview. In addition to that, Degollacion said that because of the changes and improvements in the education program, the purchasing power of our youth today could make them obtain skills which can make them employable. Image was taken from PNA.gov.ph; taken by Ma. Teresa Montemayor | From left to right Ulysses Dorotheo, Ralph Degollacion. Degollacion is stressing on the point that when the youth has basic income, they will have more dispensable income which they can spend to whatever they like. Southeast Asia Tobacco Control Alliance (SEATCA), is an organization which is established to support members countries of the association to develop a plan that would place efficient and effective control policies of tobaccos. Ulysses Dorotheo, SEATCA Executive Director said that there should be a bill which prohibits “per stick” or tingi selling of cigarettes. According to him, other Asian countries already made the move of prohibiting cigarettes per stick. Countries like Vietnam, Singapore, Hong Kong, Brunei, Cambodia, and Malaysia are among these countries. In relation to that, Robbie told the PNA that prohibition of selling cigarettes per piece and increasing the price might not keep smokers like him from totally quitting. He said that they might stop and lessen, but they won’t totally quit. Hindi malaking factor ang price. Kung pagbabawal and tingi ng batas, may bibili pa din ng per pack, pero siguro talagang titipirin na lang. (Price is not a big factor. If the law will prohibit per piece, there are still people who will buy per pack, but they will scrimp on smoking). PNA explains to the PNA in answer to director Ulysses Dorotheo’s opinion on prohibiting per stick selling or price increase. So what steps should be taken? Last November 27, 2018, the House of Representative approved the five-peso increase on the previous P32.50 excise tax per pack of cigarettes. Regardless of the condition, Dorotheo, Degollacion, together with other health advocates are insisting on the 90-peso tax on tobacco products. They said that this will incur a P12 billion increase in revenues annually to a staggering P17.4 billion. Dorotheo explains when asked about the excise tax that took effect last November 2018. To add to that, Degollacion said that they want at least P10 per stick if the selling price of P20 per stick is not feasible as of the moment. Are you a smoker? 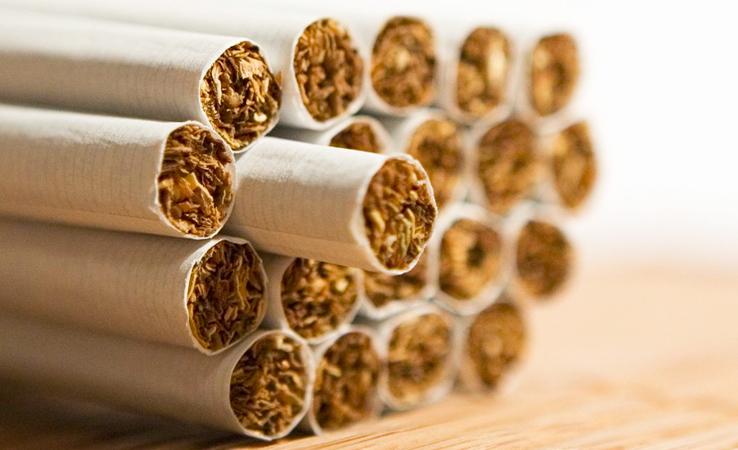 Do you think that increasing the amount to P20 per stick can discourage people from using tobacco? What are your thoughts in this? There is tax and sin tax already in cigarettes. The bihhestbquestion is of you remobe cigarette from people and one of the highest payers of yax in the philippines can you remove or make the price much higher?! And yet they habe the means to buy it! There is tax and sin tax already in cigarettes. The biggest question is of you remove cigarette from people and one of the highest payers of tax in the philippines can you remove or make the price much higher?! And yet they have the means to buy it! When are the govt ban burning rubbish it kills 350 filipinos a day, lot more than cigs?